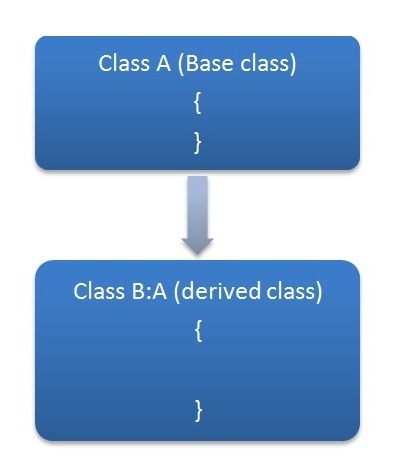 Creating a new class from existing class is called as inheritance. In C# we use a colon(:) symbol to inherit a class. In the preceding sample program Accountcreditinfo is the base class and debitinfo is the derived class. 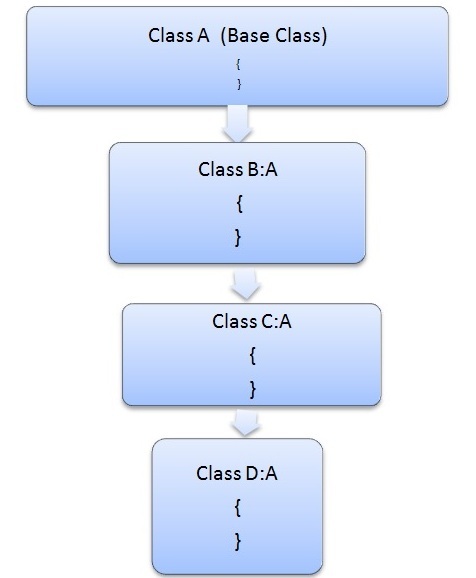 This is the type of inheritance in which there are multiple classes derived from one base class. 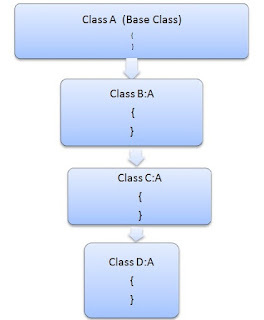 This type of inheritance is used when there is a requirement of one class feature that is needed in multiple classes. 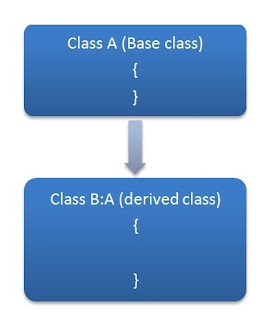 In the preceding program one base class is derived in many classes hence it is a called a Hierarchical Inheritance. When one class is derived from another derived class then this type of inheritance is called multilevel inheritance. 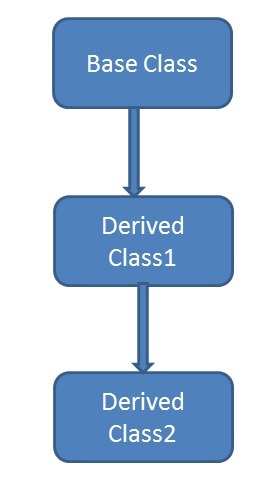 In the preceding program, each class is derived from one class that is derived from another class hence this type of inheritance is called Multilevel Inheritance. C# does not support multiple inheritances of classes. To overcome this problem we can use interfaces, we will see more about interfaces in my next article in detail. In the preceding program the ICar class inherits the features of the two interfaces hence this type of inheritance is called Multiple Inheritance. 3. Reduces source code size and improves code readability. 4. Code is easy to manage and divided into parent and child classes. 5. Supports code extensibility by overriding the base class functionality within child classes. 1. In Inheritance base class and child classes are tightly coupled. Hence If you change the code of parent class, it will get affects to the all the child classes. 2. In class hierarchy many data members remain unused and the memory allocated to them is not utilized. Hence affect performance of your program if you have not implemented inheritance correctly.